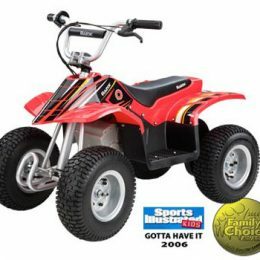 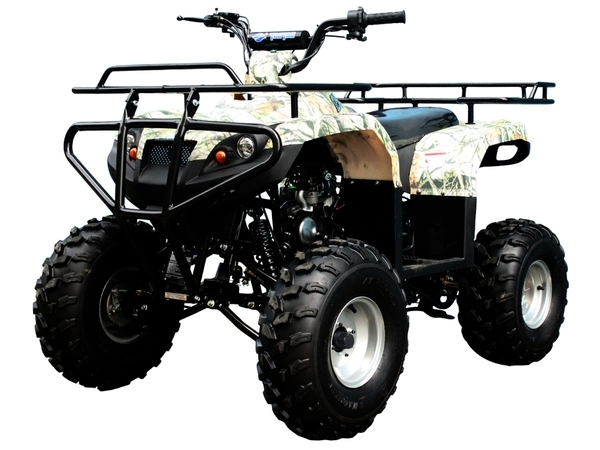 The 125cc Spider Youth Utility ATV is a great medium sized ATV that can hold about 500 pounds. 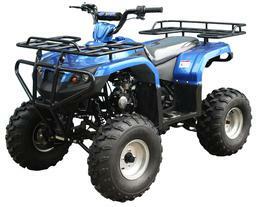 It has a clutch-less three speed semi automatic transmission and is almost effortless to operate. 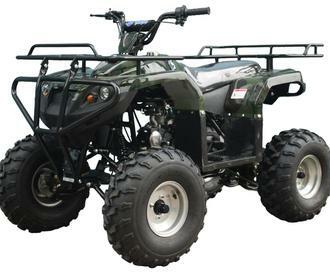 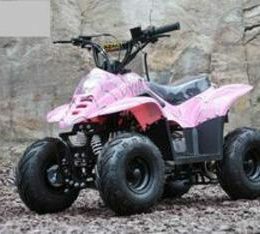 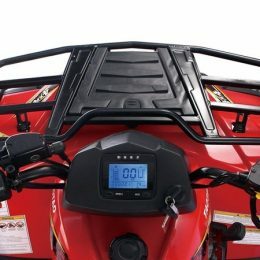 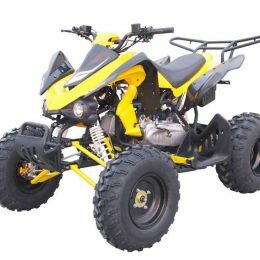 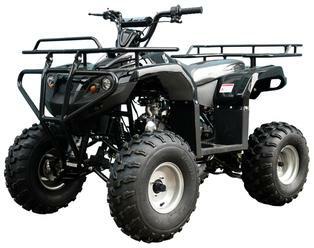 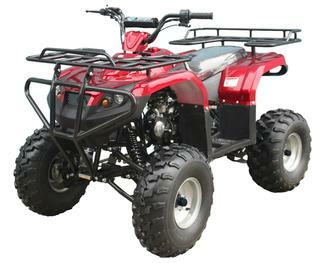 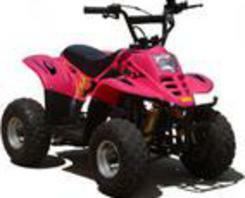 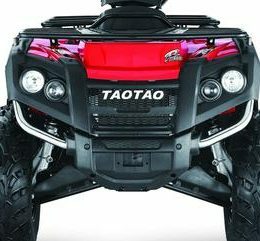 This off road four wheeler is perfect for teens up to adults. 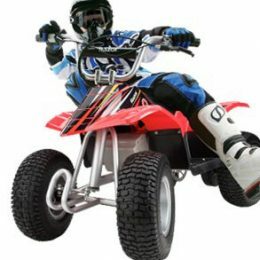 Its 4 stroke 125cc gas engine can deliver all the power you need to get where your going and fast.